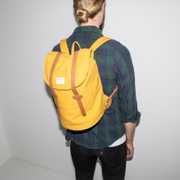 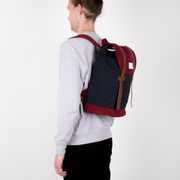 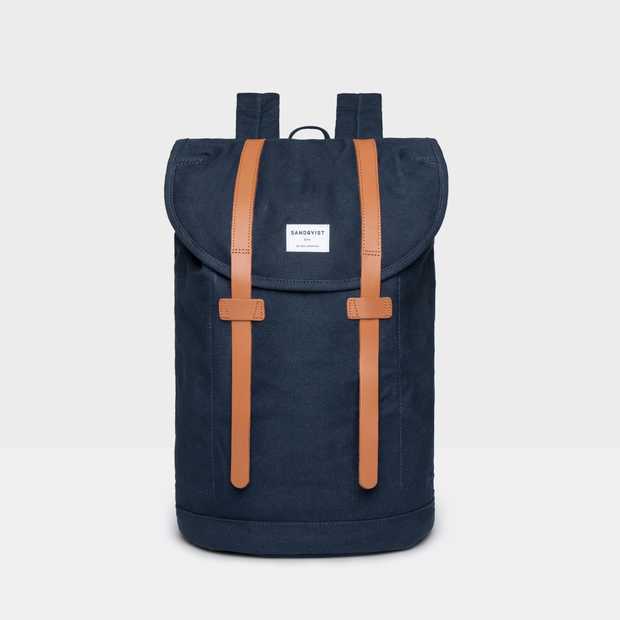 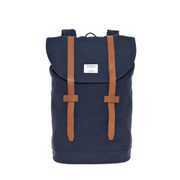 Classic backpack in 100% organic heavy cotton canvas with leather details. 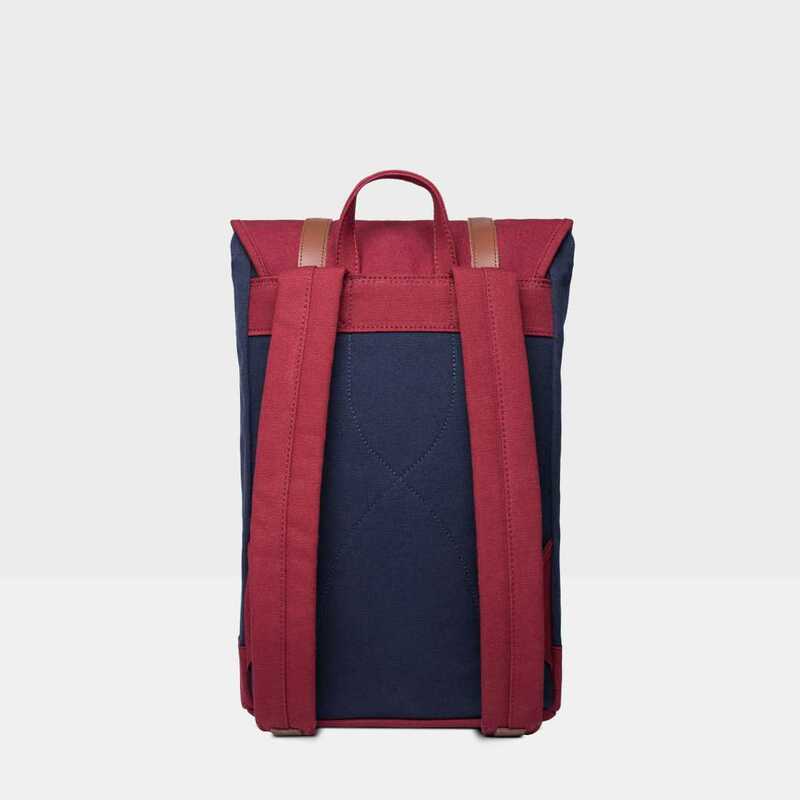 One of our most iconic and popular bags of all time, Stig is a classic that you can bring on any adventure. 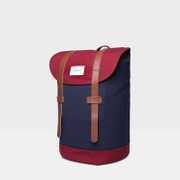 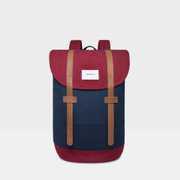 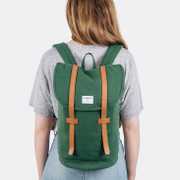 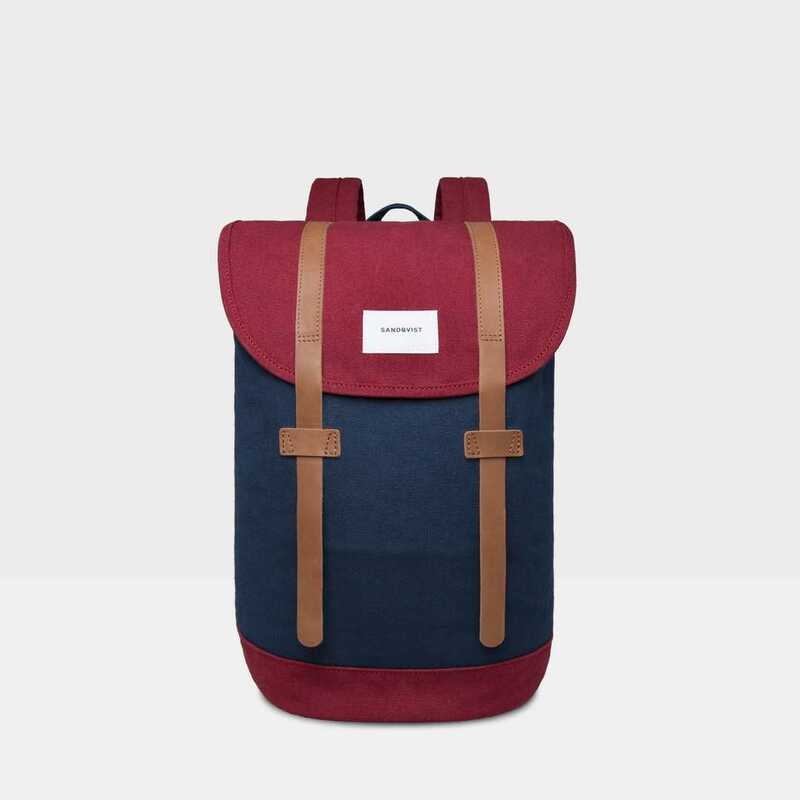 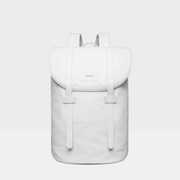 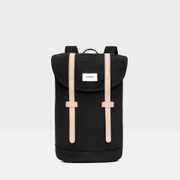 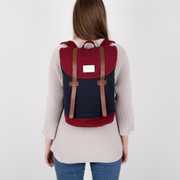 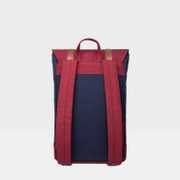 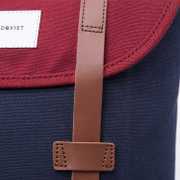 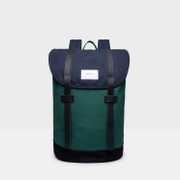 Backpack in a classic design sealed with leather straps, carrying up to 14 L. The heavy cotton canvas and details in leather makes the bag durable, made for every-day use. 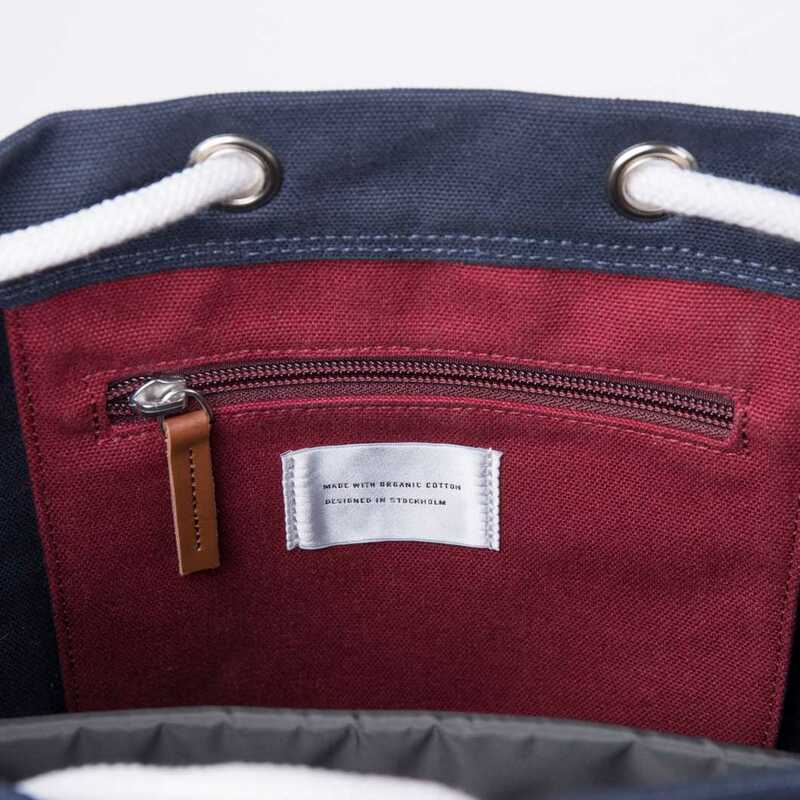 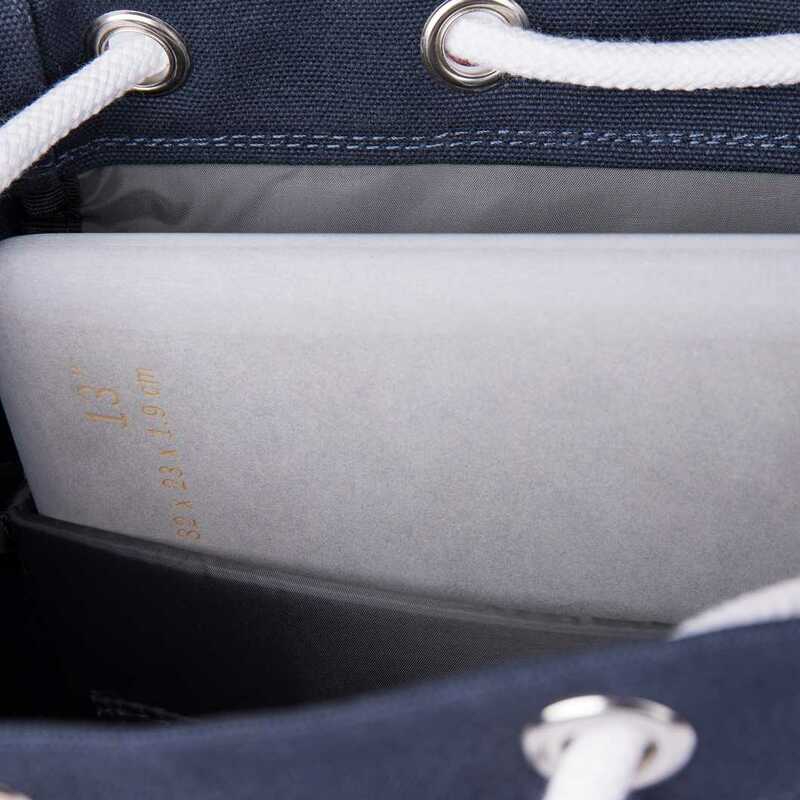 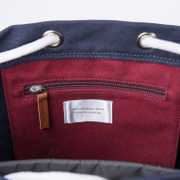 Inside features such as a 13Ó laptop sleeve, inner zipper pocket and slip pockets will help to keep you organized. 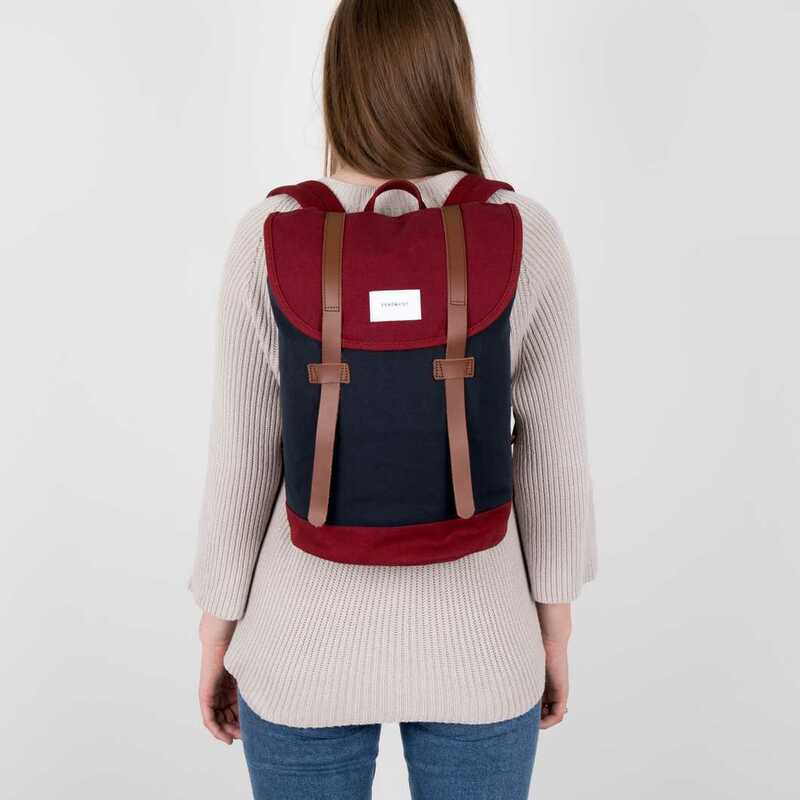 The shoulder straps are adjustable for comfort, allowing you to pack heavy. One of our most iconic and popular bags of all time, Stig is a classic that you can bring on any adventure. 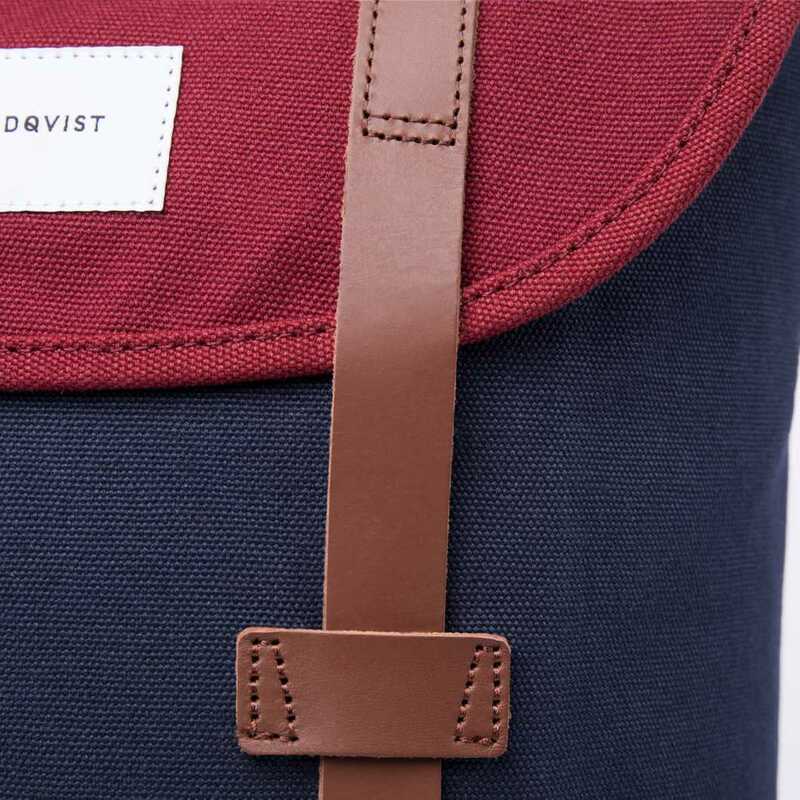 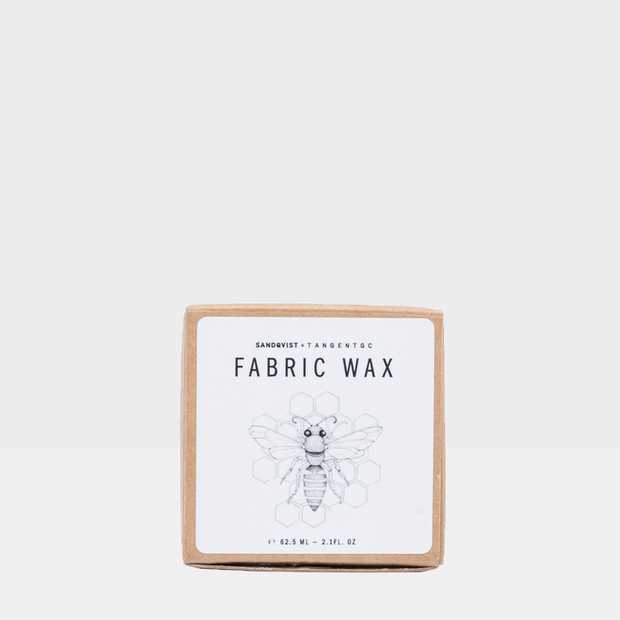 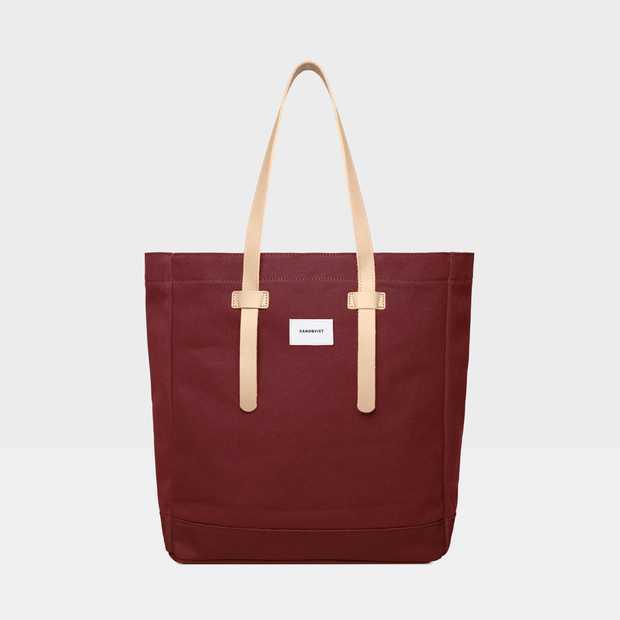 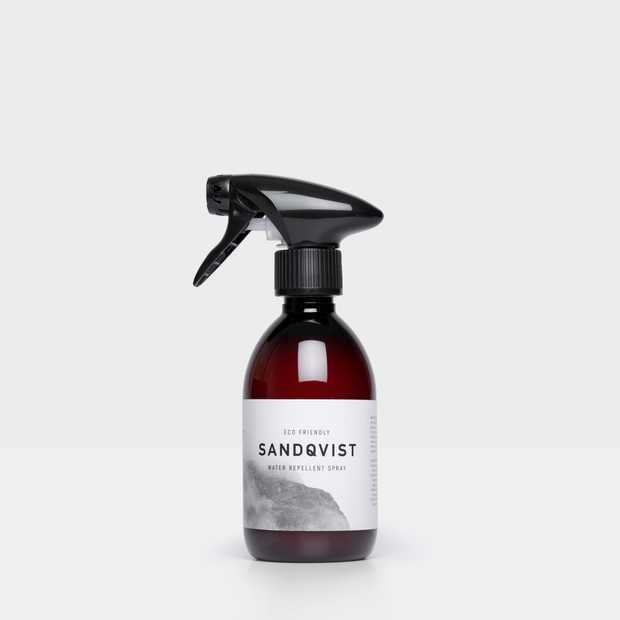 Material: 100% organic heavy 18oz cotton canvas and leather details. 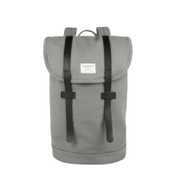 Grey lining in organic recycled polyester.